The researchers from BioNano Genomics and Pacific Biosciences led by researchers from Icahn School of Medicine at Mt. 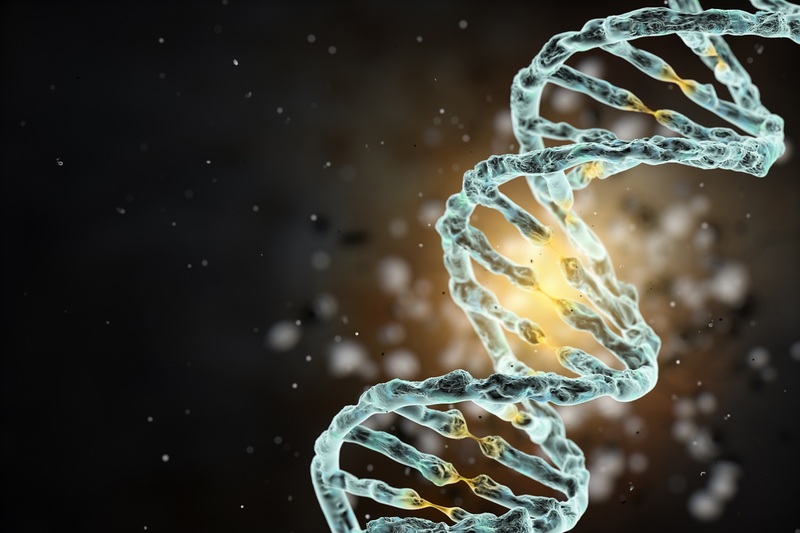 Sinai have presented the first comprehensive analysis of a diploid human genome that combines single-molecule sequencing with single-molecule genome maps. The research »Assembly and diploid architecture of an individual human genome via single-molecule technologies» was published a few days ago in Nature Methods. 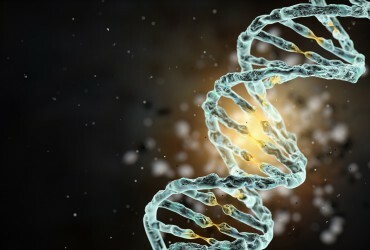 The researchers have done the analysis of a diploid human genome using two complementary single DNA molecule methods for sequencing and genome mapping. 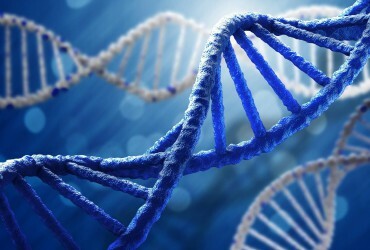 The sequencing was accomplished using long sequencing reads without the need for any DNA amplification techniques that is otherwise an essential step for all other large-scale sequencing projects and can often introduce replication errors and artifacts into the nascent strand. This approach generated a de novo assembled genome that was reference quality and improved upon the contiguity observed from traditional sequencing methods. The hybrid assembly was markedly improved upon the contiguity observed from traditional shotgun sequencing approaches, with scaffold N50 values approaching 30 Mb. Moreover, the combination of BioNano genome mapping and Pacific Biosciences sequencing resulted in an improvement in the contiguity of the initial sequence assembly nearly 30-fold and the initial genome map assembly nearly 8-fold. Also, complex structural variants (SVs) were identified that were missed by other high-throughput approaches. For example, by comparing their newly generated genomic sequence with the current reference genome, Pandleton et al. 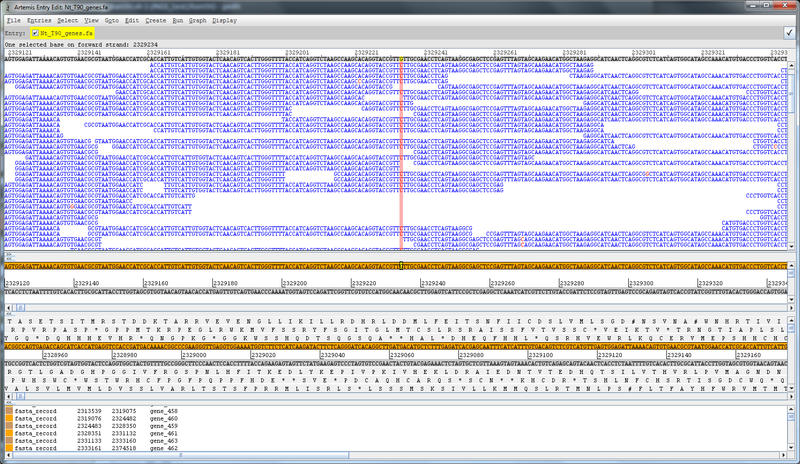 found an underrepresentation of lipoprotein A (LPA) gene tandem repeats in the reference sequence. 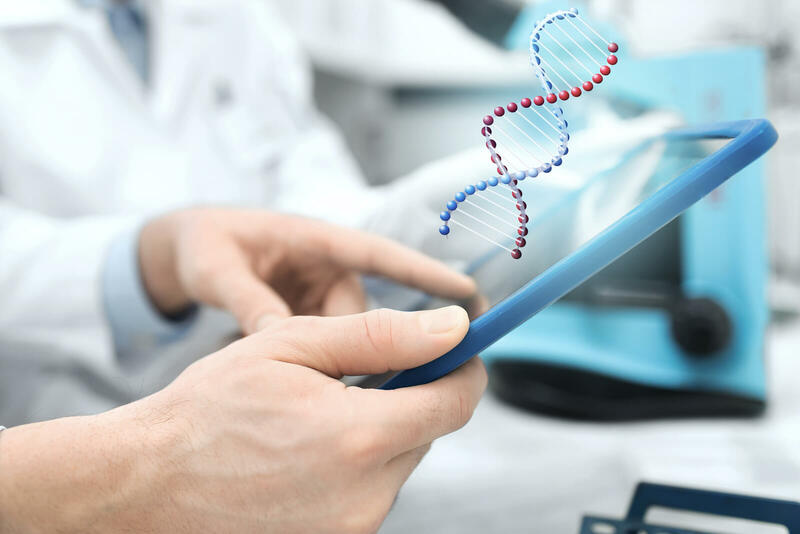 The LPA gene is involved in regulating plasma lipid levels and has been shown to be associated with risk of cardiovascular disease. Quantifying these long 5.6 kb repeats over the span of hundreds of kilobases enabled the researchers to assess health risk. This can be clinically important in complex diseases such as cancer or cardiovascular disease. Original article published by GEN News.